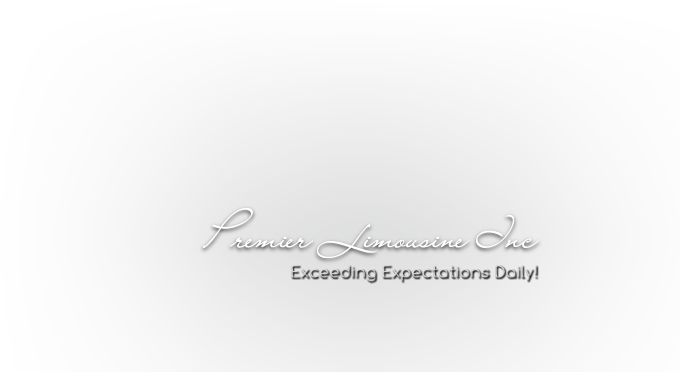 For any of these special occasions we are able to make sure your time with Premier Limousine is part of your day that you do not have to worry about. Our driver is an active player in making your life easier on a stressful or important day. We have different packages in place to make any of the following events more interesting and memorable for all involved. Premier caters to all your special requests no detail is too small; Fiji or Pellegrino, latte or regular. Work, read, or just relax as Premier makes your ride reliable, comfortable and safe. Service is always confidential.